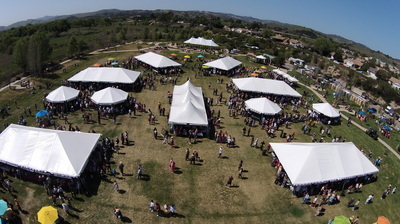 The highlight of the weekend is the Festival Grand Tasting on May 4, 2019 from 1:00 - 4:00 p.m (Early Entry begins at 12:00 p.m.) at the beautiful Rancho Sisquoc Winery in the Santa Maria Valley. 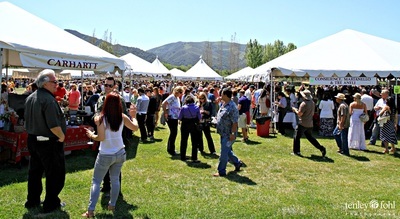 Enjoy new release wines from over 70 participating member wineries, tastings from more than 30 food purveyors - including regional restaurants, caterers, food artisans and farmers, live music, wine and culinary demonstrations, local artisans, participation in the silent auction, and free parking all included in the ticket price. 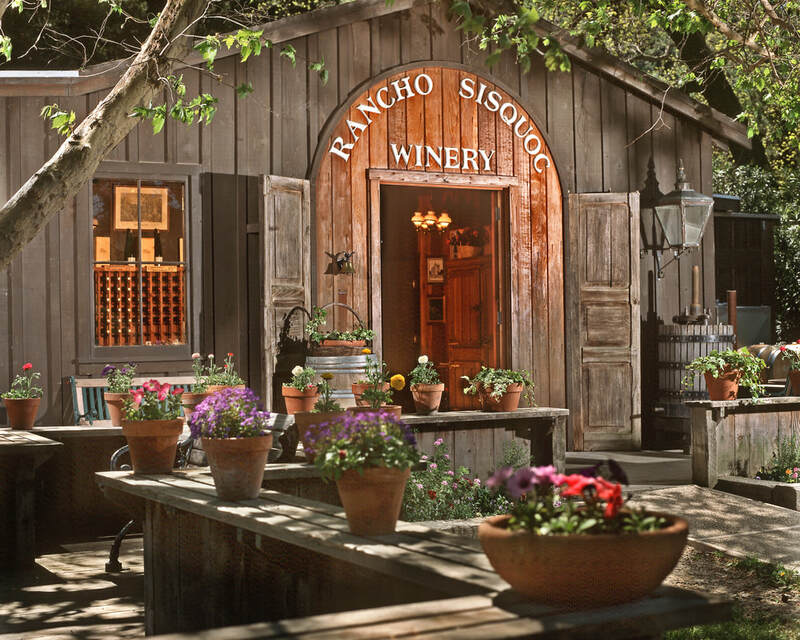 Want to visit up to twelve tasting rooms on an all-inclusive wine tasting pass? 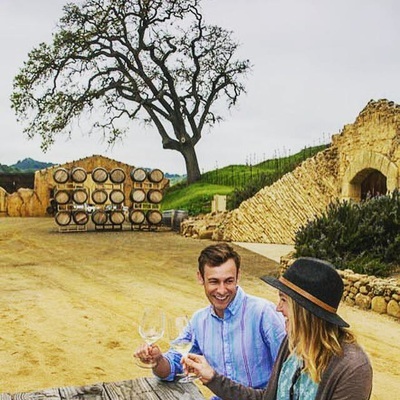 Get a Vintners Visa Wine Country Tasting Pass for unique and complimentary offerings at your choice of twelve participating tasting rooms from Thursday - Monday. 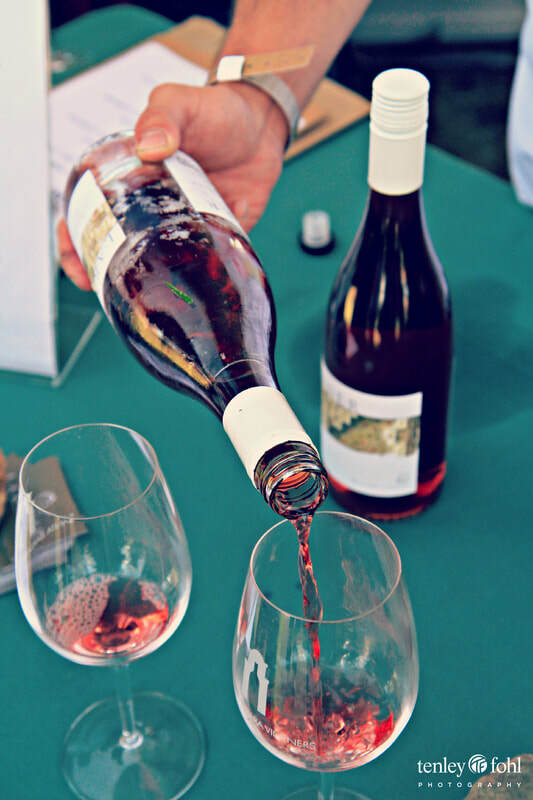 With over 40+ wineries and tasting rooms are participating in this program, this is our most generous ticket, offered only once a year! 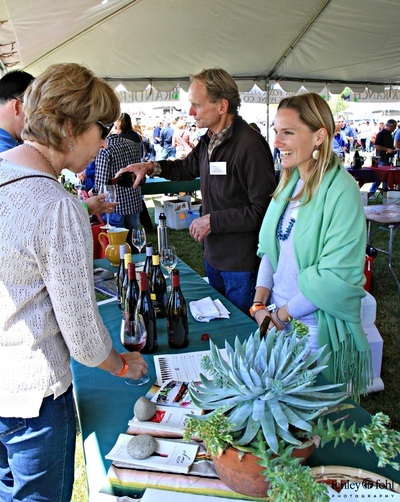 Taste wines from over 70 wineries while you meet winemakers and owners who share the details of why our wines are among the most elegant and sophisticated. Santa Barbara Wine Country produces globally recognized wines from one of the most diverse growing valleys in the world. Education, experience, passion and wisdom are poured into every bottle. 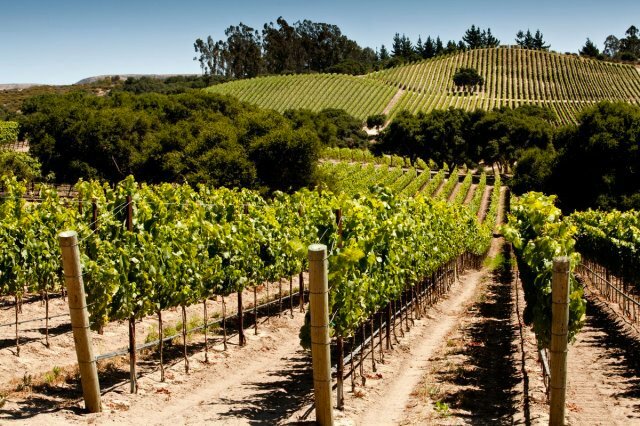 Our Wine Country offers more varietals than any other wine region so you will surely find cases to take home. ​Enjoy the rare opportunity to taste an exceptional number of wines in one, gorgeous place! Back by popular demand, visit the Bank of Marin Bubble Lounge! 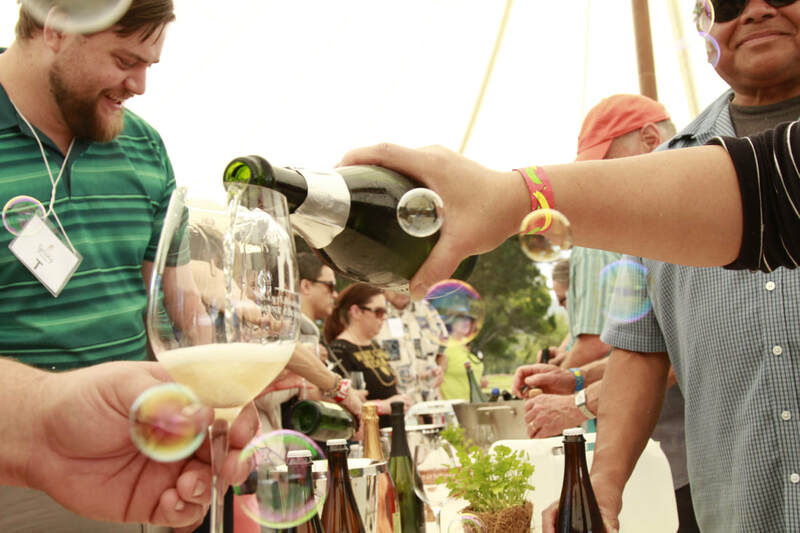 Sample our supply of exceptional sparkling wines produced by wineries all over the region. Lush couches and quick conversation will make this one of our most popular spots. 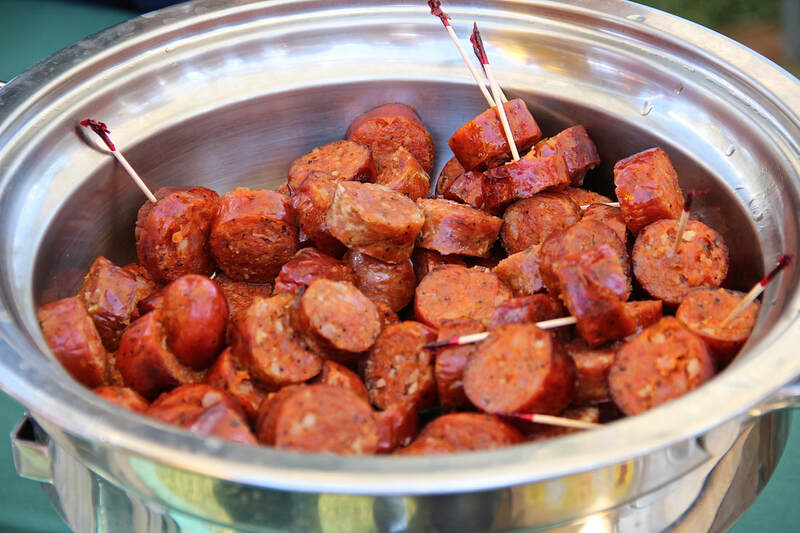 attracts top chefs from around the world. Their creations are inspired and unique. ​whose establishments are open all weekend. your weekend with as many as you can get to, then come back for more! 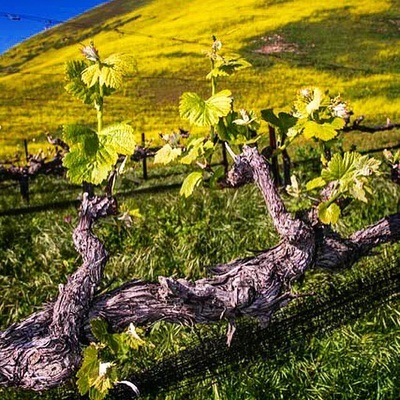 Over the Vintners Festival Weekend, visit 12 Barbara Wine Country Tasting Rooms with your Vintners Visa weekend pass. (Thursday, May 2nd – Monday, May 6th). Choose from dozens of participating wineries all over the County, an incredible value at $50/pp. Guests staying in Santa Maria Valley Hotels will receive a complimentary Santa Maria Valley Vintners Visa to explore the surrounding area. For individual purchase or as an add-on to a Festival ticket. This ticket does NOT include the Grand Tasting. 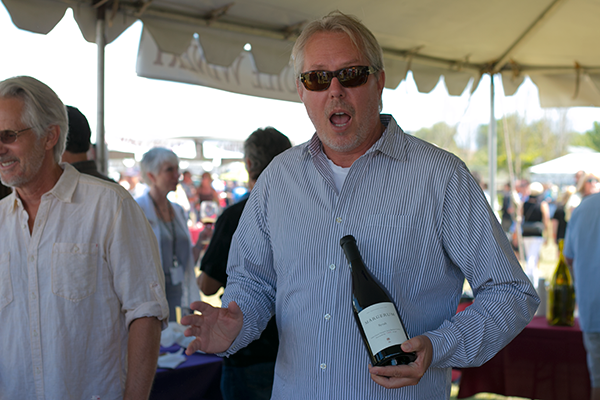 This ticket grants you access to all the day’s tastings and festivities at Rancho Sisquoc in Santa Maria, CA, starting at 1pm. 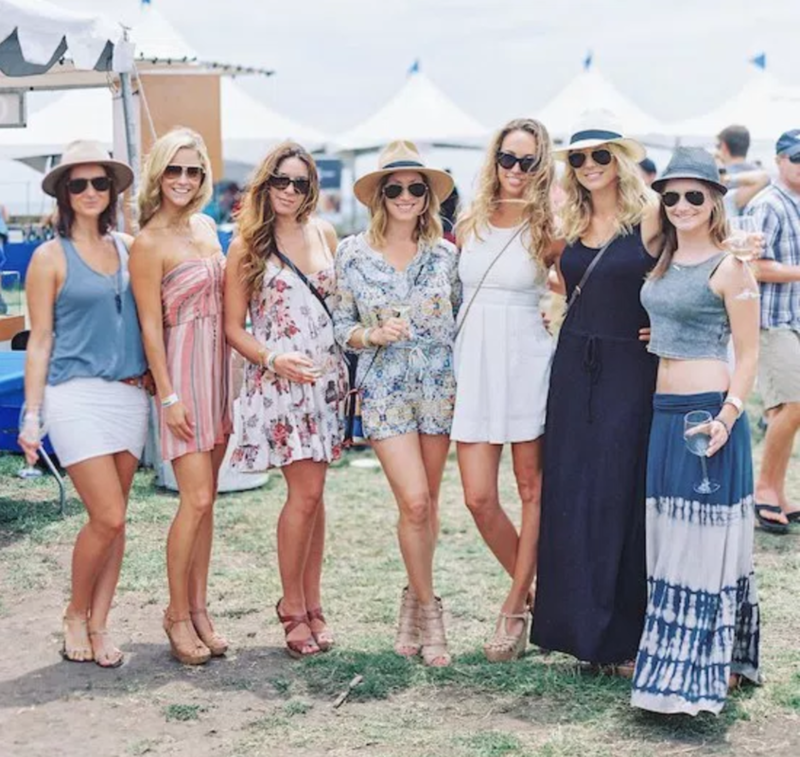 ​The reduced price of this ticket is for those who are not drinking, whether that is designated drivers and/or children between the ages of 6 - 20. A special wrist band indicating your non-drinking status will be worn so that everyone knows. Children under 6 are complimentary. 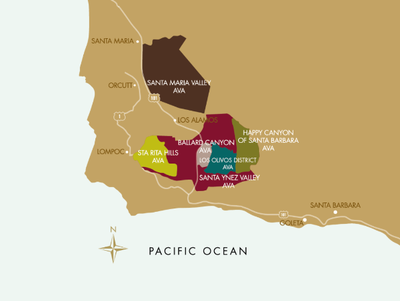 Santa Barbara, Solvang/Buellton, Lompoc and Santa Maria. Rancho Sisquoc is 1.5 miles down a one-way road. Please read the following logistics for your arrival via bus, Uber/Lyft/Car Service, or personal vehicle requiring parking. Parking is available on-site, but Due to the location of the festival, we highly encourage attendees to purchase a bus ticket to ensure convenient, reliable and affordable transportation to and from the festival. We partner with Santa Barbara Airbus and Jump on the School Bus to provide round trip transportation from Santa Barbara, Solvang/Buellton, Lompoc and Santa Maria. Advance ticket purchase is required. $30 per person. Purchase tickets in advance on ticketing website. Planning to take an Uber, Lyft, taxi, limo and/or hired car service? Please alert your driver that the venue will enforce one way traffic into the venue until 1:30pm. There will be a 15 minute window, 12:15pm-12:30pm, when vehicles that are in the venue can leave. Please plan accordingly. We recommend that Early Entry attendees be dropped off at 11:30am-12pm to ensure their drivers can get out during the scheduled 12:15pm-12:30pm window. General Admission attendees who are dropped off at 1pm should alert their drivers that they will be allowed to leave at 1:30pm. If you are going to drive yourself and park your car, we recommend that Early Entry attendees arrive between 11:30am-12pm. PLEASE NOTE: From 12:15pm-12:30pm, the one-way road IN to the festival will reverse directions and become a one-way road OUT of the festival to ensure any drivers dropping people off can get out. At 12:30pm, the one-way road will open again INTO THE FESTIVAL to allow General Admission attendees to come IN and park. General Admission attendees can arrive between 12:30pm-1:30pm, at which point the road will again reverse to let people OUT. 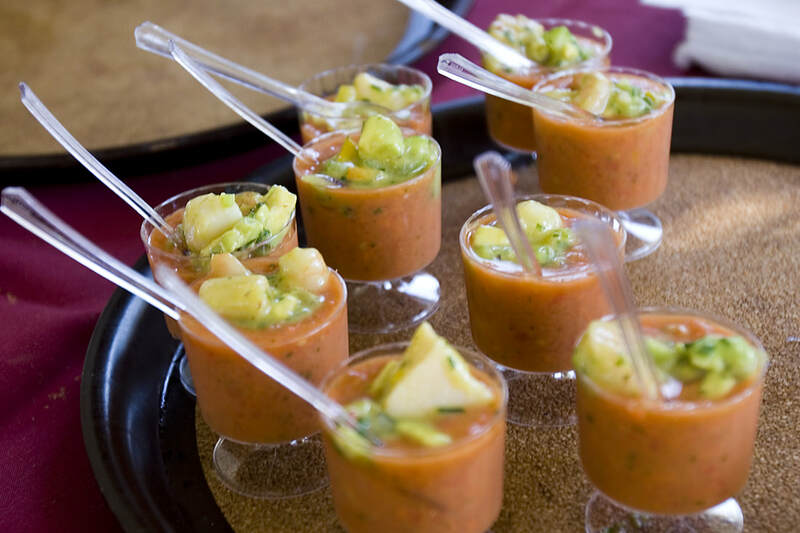 Bus departs the Hilton Santa Barbara Beachfront Resort (633 E Cabrillo Blvd) in the hotel parking lot in front of the banquet room entrance at 10:15am on Saturday, May 4, 2019. Arrive to the pick-up location by 10am. You will arrive at the Festival by 12pm. Departure from the Festival is at 4pm. Purchase tickets in advance on ticketing website. This bus services two locations. Bus departs Solvang Elementary School at the corner of Elm Ave and Fourth Pl. in Solvang at 11:00am on Saturday, May 4, 2019. Arrive to the pick-up location by 10:45am. Bus departs Santa Ynez Valley Marriott on McMurray Rd at 11:30am. Arrive to the pick-up location by 11:15am. You will arrive at the Festival by 12pm. Departure from the Festival is at 4pm. Purchase tickets in advance on ticketing website. This bus services two locations. Bus departs Holiday Inn Hotel & Suites on N Broadway at 11:00am on Saturday, May 4, 2019. Arrive to the pick-up location by 10:45am. Bus departs Radisson Hotel on Skyway Drive at 11:15am. Arrive to the pick-up location by 11am. You will arrive at the Festival by 12pm. Departure from the Festival is at 4pm. Purchase tickets in advance on ticketing website.